So much fun and the fun keeps coming! My red box is on it's way! I have enjoyed June's box soo much! Have YOU?! Check what I made, then hop over to My Pumpkin Challenge to see my awesome friend's creations with My Paper Pumpkin…did you hear!? 50% for new subscribers for the first TWO months! Wao…see below! 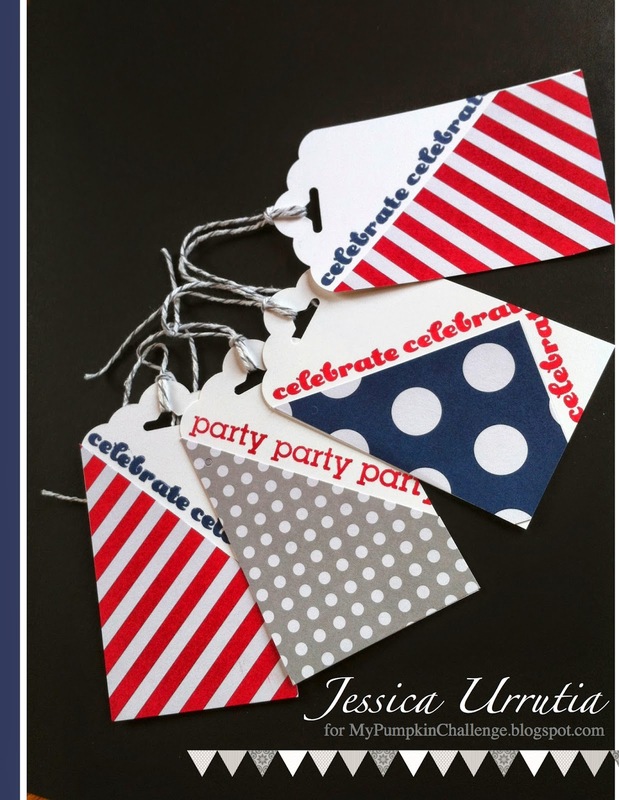 Easy(birthday) tags with June's My Paper Pumpkin. 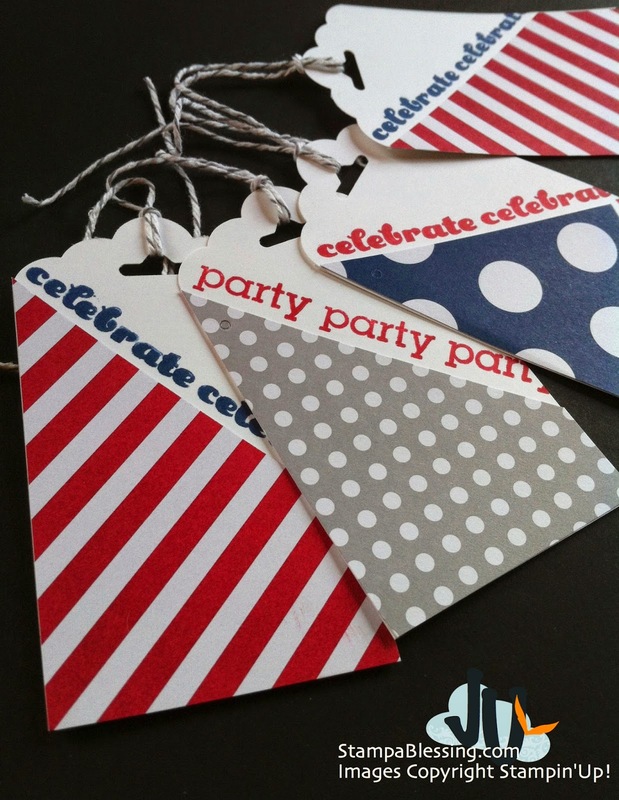 I used the Tag Topper Scalloped Punch and my new MPP stamps. click to see bigger and read better. 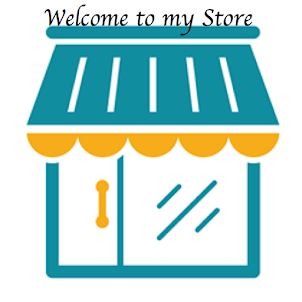 Visit my page to subscribe today! Yay! Visit My Pumpkin Challenge to see so many creations with these kits since the start! Cute tags ! Love My Paper Pumpkin!!! My Pumpkin Challenge: I Celebrate You! 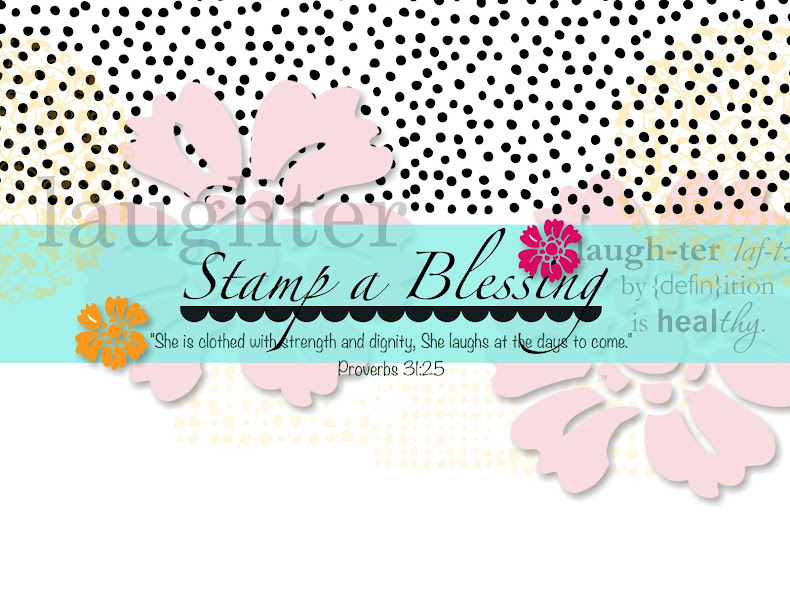 Look these New Stamps from Stampin'Up! 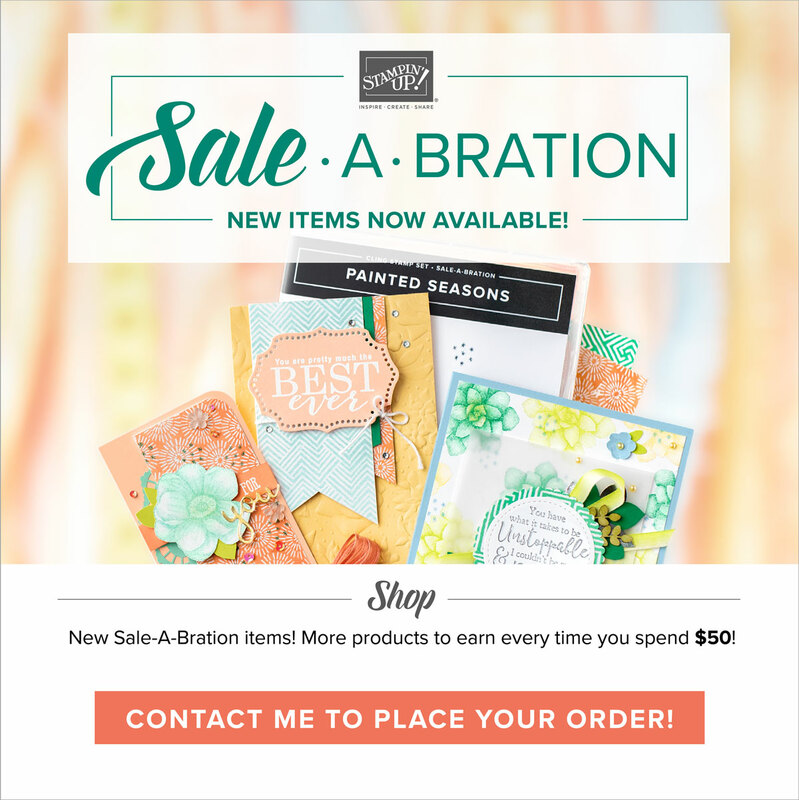 Be a Star by Stampin'Up! What to do with your Star Framelits now!